We are pleased to said that we have returned to callaborate with Argania on its new packaging. 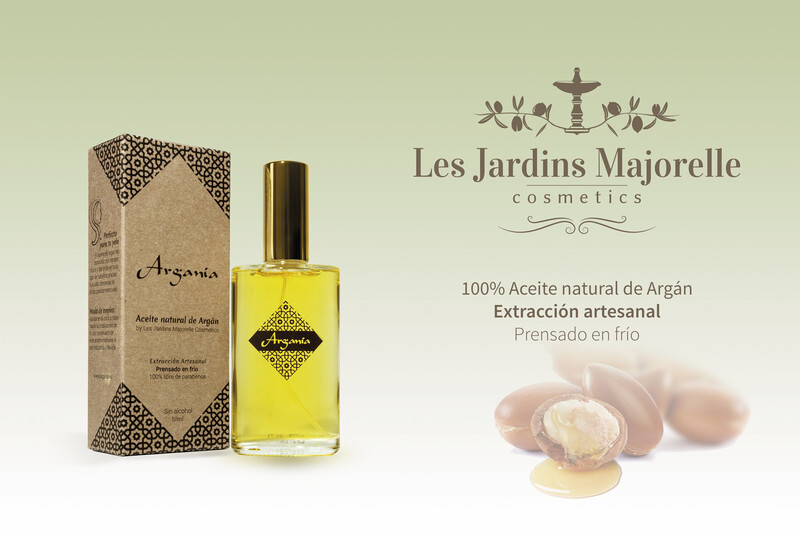 Argania is a brand into Les Jardins Majorelle Cosmetics, a brand focus on the distribution of natural argan oil and other related products. The design is based in a natural overview with geometric Moroccan ornaments. This aesthetic wants to focus on the natural base 100% of the product and its designation of origin.